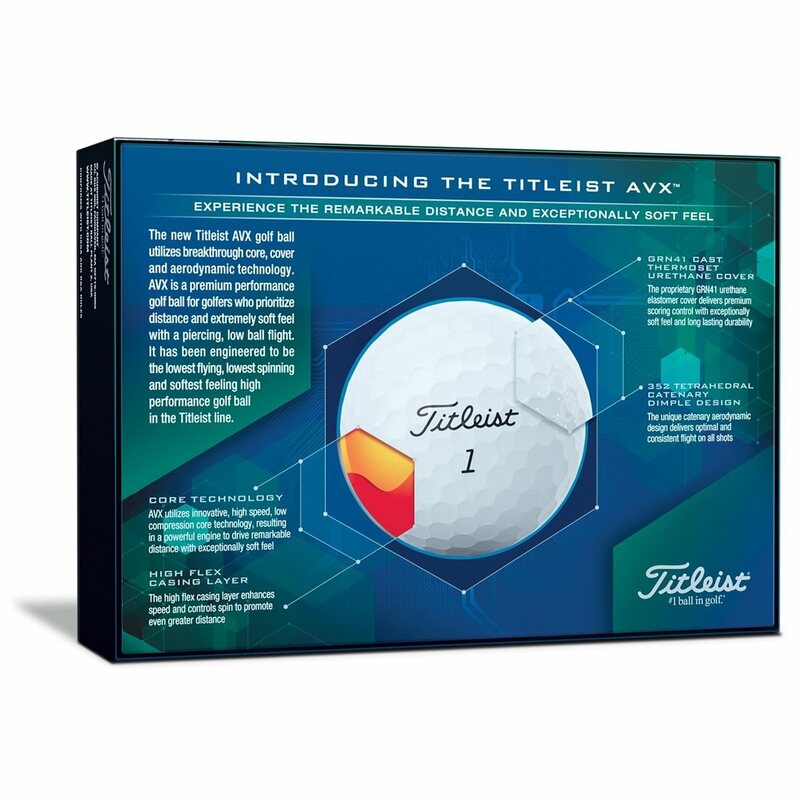 The new Titleist AVX premium performance cast thermoset urethane golf ball features new technologies including Core Technology for remarkable distance with exceptionally soft feel and a high flex casing layer that enhances speed and controls spin to promote distance. 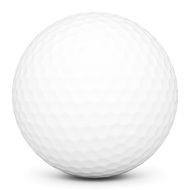 The proprietary GRN41 urethane cover delivers premium scoring control with exceptionally soft feel and long lasting durability while the unique 352 Tetrahedral Catenary Dimple design delivers optimal flight consistency on all shots. Added distance through out my bag. Tried these balls thinking they could not be like a pro-v1 how wrong I was! The only problem is that when they arrived, I had to pay 20€ for import! Which I wasn’t expecting! 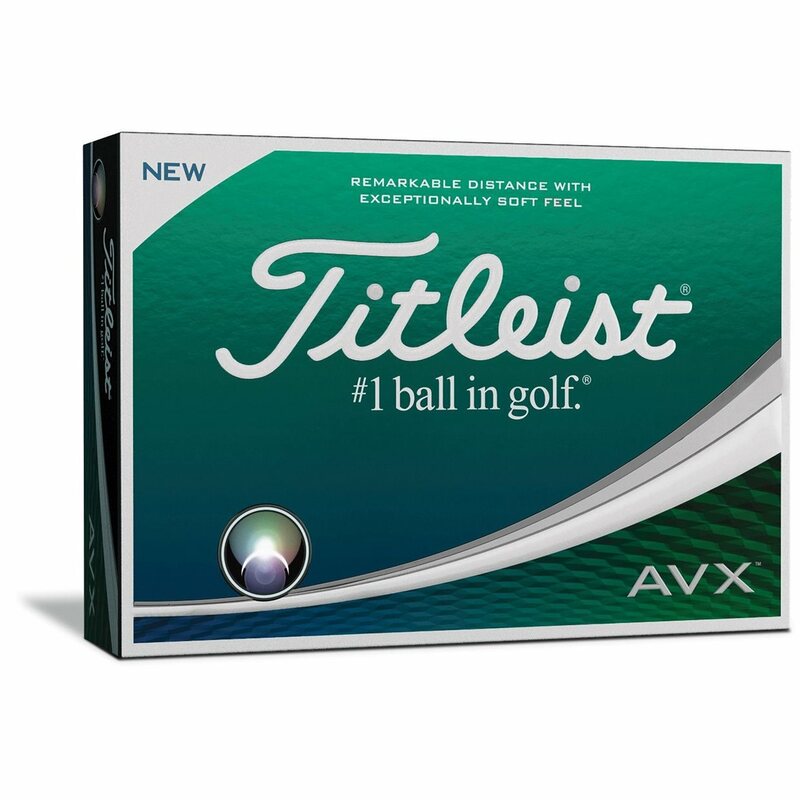 That’s a 50% more for 1 box of balls!